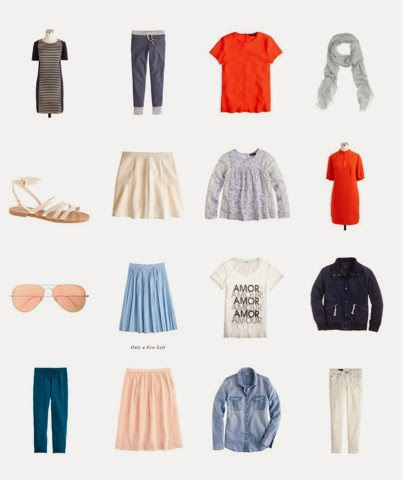 If you haven't already browsed J.Crew's spring collection then I suggest you head over to their web site as soon as possible! Featuring plenty of pastels, neutrals, florals, and other prints, this collection is absolutely perfect for the coming spring season. I love the lightweight fabrics and how the patterns are not overpowering. Every piece is beautifully structured and perfectly fitting. Blues, pinks, and creamy colors are the prominent colors in the collection as well as greys and white. Everything exudes feelings of spring; lightness, freshness, and newness.The skirts look so soft, with the sheer layered fabric. I picked out a few of my favorite pieces from he collection that I'm hoping to pick up sometime soon. 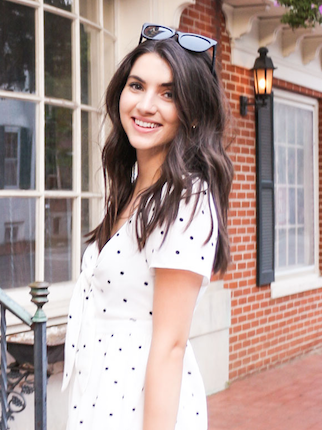 I'm sure I'll be featuring the pieces I buy on my blog in the spring!